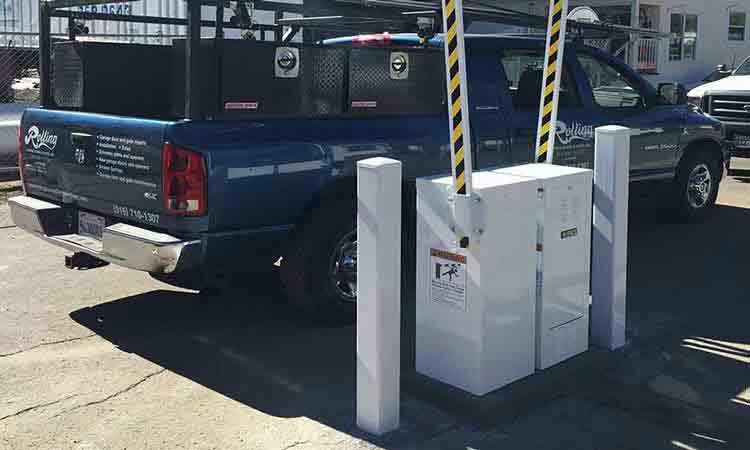 High Quality Gate Equipment, Workmanship and Professional Customer Service are what you want and what you will receive from our Gate Services. 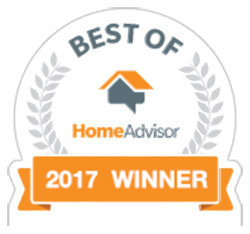 We treat every home like it was our own and ensuring that the job is done right the first time separates us from everyone else. 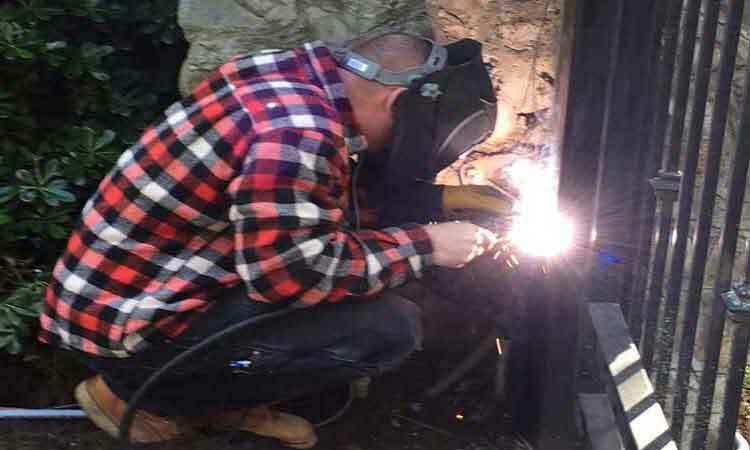 We Fabricate Custom Gates On-Site, make welding repairs and generate our own power to enable us work anywhere you want or have a Gate. 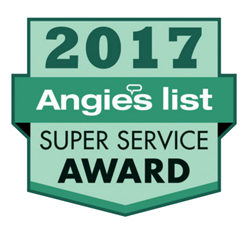 Our Customer Service Reputation is built upon providing High Quality Driveway & Security Gate Equipment and the Professional Attention to Detail Workmanship that we produce in the Gate Services we provide throughout Northern California. 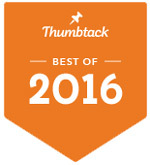 Everything from the Ground Up! Rolling Garage Doors & Gates provides Expert Residential Driveway Gate & Operator Installation, Repair and Maintenance Services in, near and nearby McClellan Park, California. 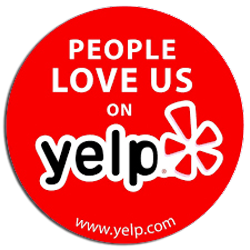 Tap or Click the Red Phone Number to Call Us: (530) 320-8879. 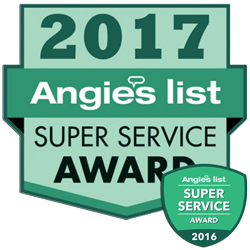 Remember, We are Really Only One Phone Call Away from providing You the Best Garage Door & Gate Services in McClellan Park, California!